Ontario's Progressive Conservative government tabled its first budget Thursday. Here are five things to know about the $163 billion spending package. The Tories plan to take five years to balance the books, which means the deficit will not be eliminated before the next election. They say they inherited a $15 billion deficit from the previous Liberal government that has since been cut to $11.7 billion. The Tories plan to reduce the deficit by $1.4 billion in 2019-2020 to $10.3 billion, and further decrease it by $3.5 billion in 2020-2021 to $6.8 billion -- the largest scheduled reduction during their term. They plan to achieve balance in 2023-2024. The government is creating a new tax credit to help low- and middle-income families pay for child care. The Ontario Childcare Access and Relief from Expenses credit, which applies on a sliding scale to families with incomes of up to $150,000, will provide a rebate of up to 75 per cent of care, including in child-care centres, homes and camps. Families could receive up to $6,000 per child under seven, and up to $3,750 per child between seven and 16. It would provide a rebate of up to $8,250 for a child with a severe disability. The credit would cost about $390 million annually. The Tories plan to cut post-secondary spending by roughly $400 million -- from $12.1 billion in 2018-2019 to $11.7 billion in 2021-22. The government says it plans to gradually link more of college and university funding to student performance. It will tie 60 per cent of a school's funding by 2024-2025 to yet-to-be finalized metrics that will include student skills and job outcomes. The budget also contains a previously announced 10 per cent tuition cut that takes effect this fall. 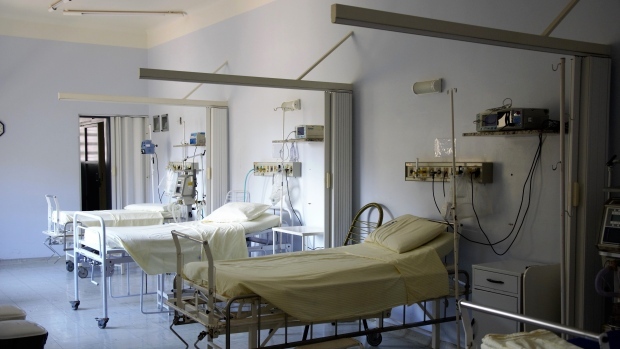 The province will hike hospital spending by $384 million, which represents a two per cent increase in 2019-2020. The Ontario Hospitals Association had requested a 3.4 per cent increase to help meet increasing needs. The province will also spend an additional $267 million in home care and community care. The Tories further promise to create 15,000 new long-term care beds and upgrade an additional 15,000 older long-term care beds. The budget also contains a program to provide free dental care for low-income seniors. It will apply to those with annual incomes less than $19,300 or couples who earn less than $32,300. The government plans to change a series of laws governing alcohol sales. The changes would permit municipalities to pass laws that allow drinking in some public areas like parks. They would also extend the hours a licensed establishment can serve booze, starting at 9 a.m., seven days a week. 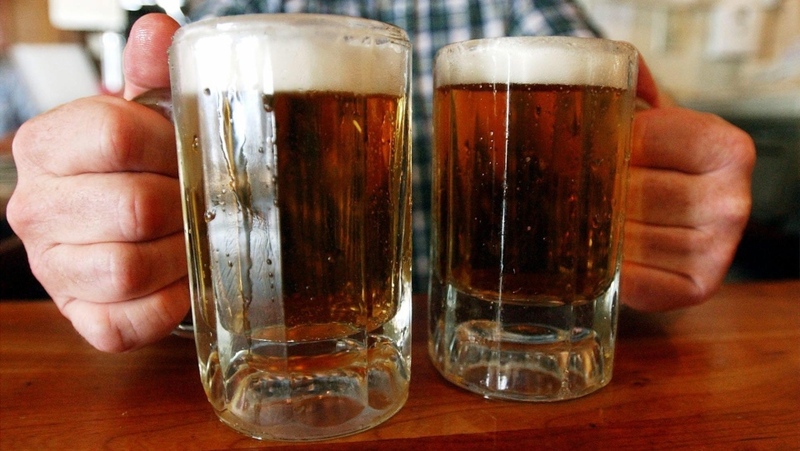 The province will also change rules to allow bars to advertise "happy hour" promotions. The government says it will also look at ways to lower beer costs at Royal Canadian Legions by this fall.